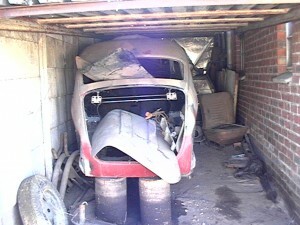 I found it in Alberton where it was under a tin roof on drums where it had been for almost 10 years, the engine still stood on the same table it had been placed on when it was stripped to the last bolt and nut. Over a period of three years it was brought to the condition it is in now – a lot of time and money invested! Thanks to Barney Barnes. 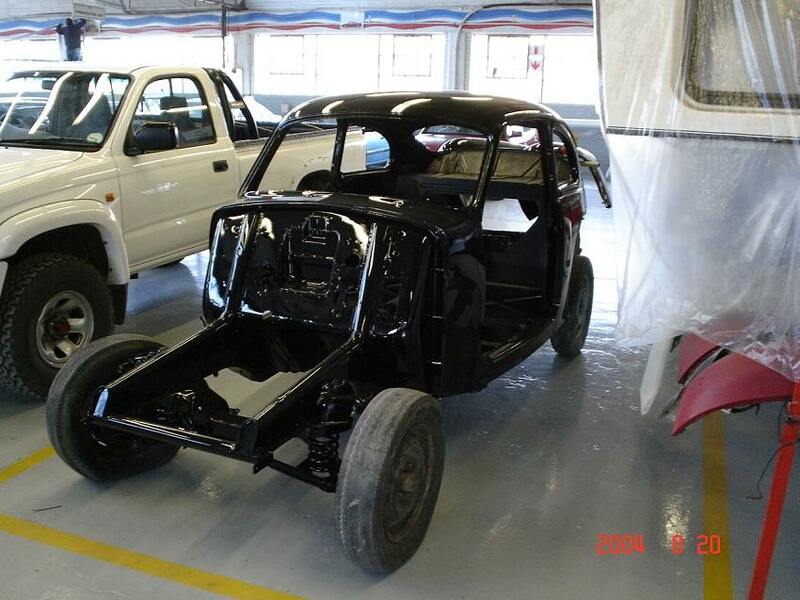 Black was killing me so a second coat. 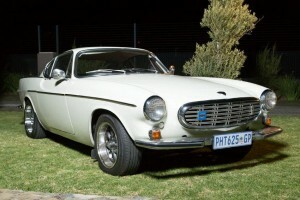 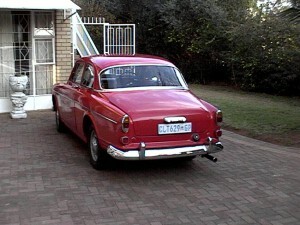 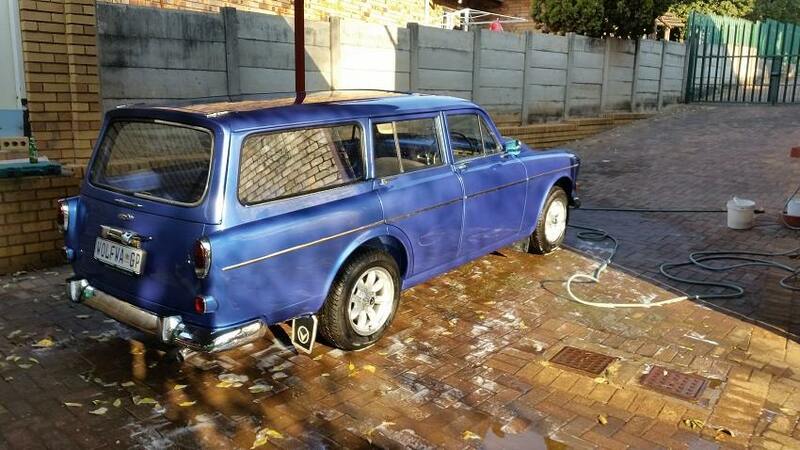 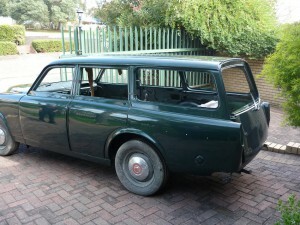 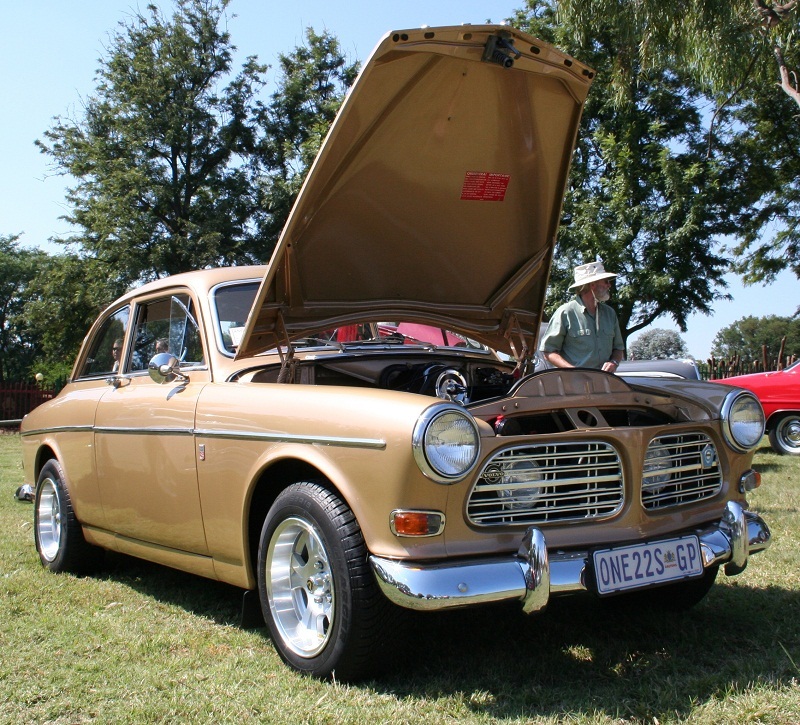 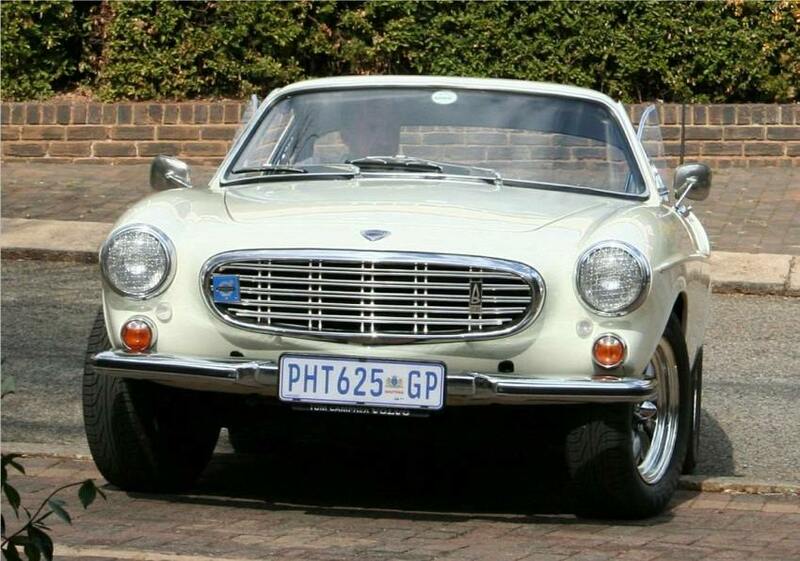 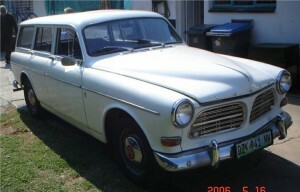 Probably the best Volvo ever to grace the roads – the 122, thanks to Tannie Evelyn Leeuw. When researching this specific model it is surprising to learn that only some 1600 were made in 1969, this was the transition between the 1800S B18 and the 1800E B20 fuel injection, for one year only in 1969 was the 1800S B20 with twin SU’s produced! 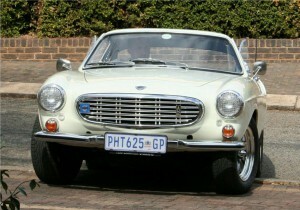 And as far as we know there are only 2 in South Africa! 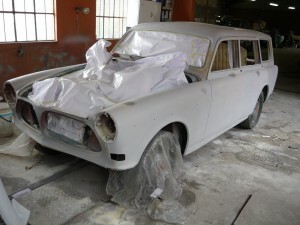 We would love to know if there are more. Thanks to Tannie Tiensie Campher. 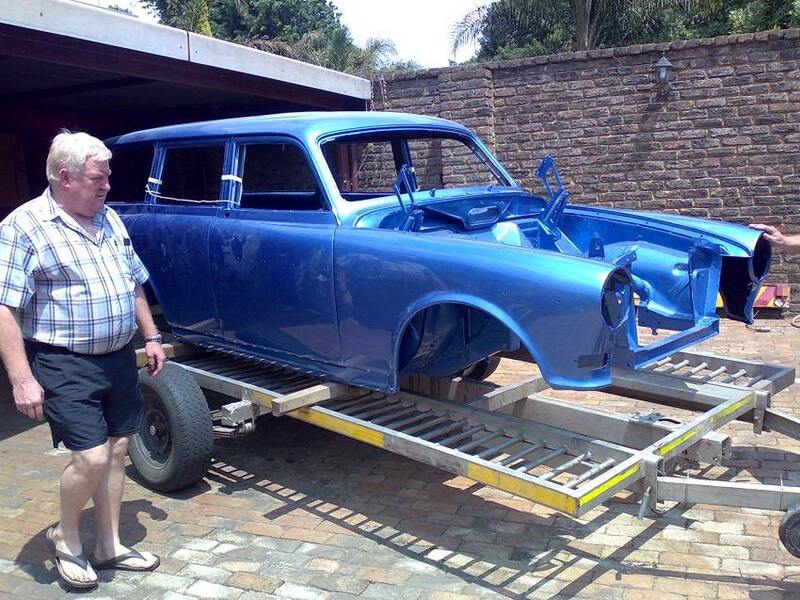 The worst paint job in the world!